© 2013 Maloof Collection, Ltd. In 2007 John Maloof, a 26-year-old real estate agent involved in historic preservation of Chicago’s Northwest Side, strolled into an auction house and placed a $380 bid on a box of 30,000 prints and negatives from an unknown photographer. Realising the street photographs of 1950s/60s era Chicago and New York were of unusually high quality, he purchased another lot of the photographer’s work, totalling some 100,000 photographic negatives, thousands of prints, 700 rolls of undeveloped colour film, home movies, audio tape interviews, and original cameras. 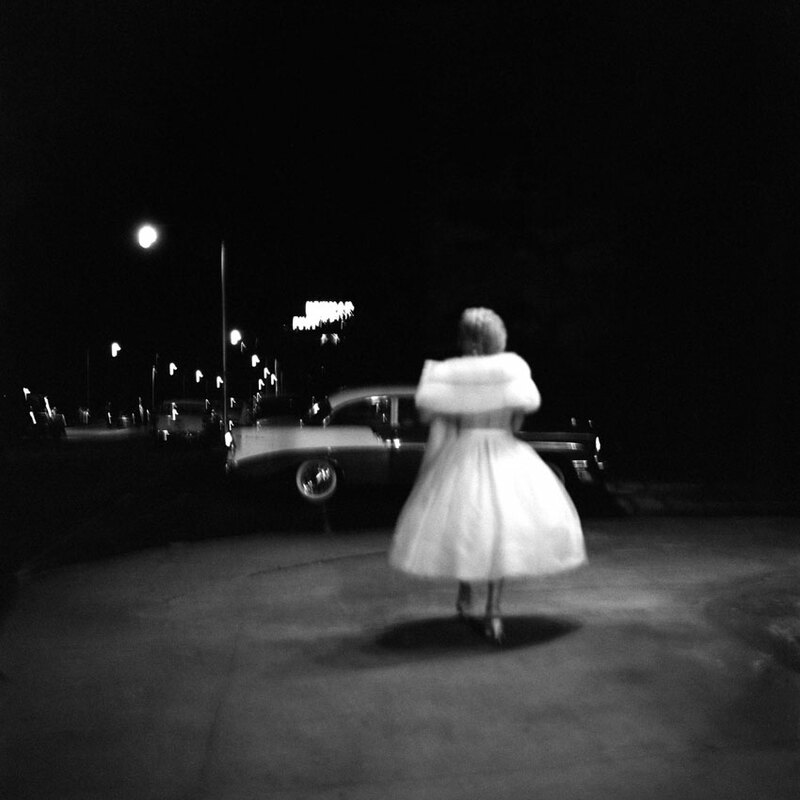 Over time it became clear the images belonged to a Chicago nanny named Vivian Maier who had photographed prolifically for nearly 40 years, but who never shared her work during her lifetime. A free spirit but also a proud soul, Vivian became poor and, seemingly without a family of her own, was ultimately saved by three of the children she had nannied earlier in her life. Fondly remembering Maier as a second mother, they pooled together to pay for an apartment and took the best of care for her. Unbeknown to them, one of Vivian’s storage lockers was auctioned off due to delinquent payments. In those storage lockers lay the massive hoard of negatives Maier secretly stashed throughout her lifetime. 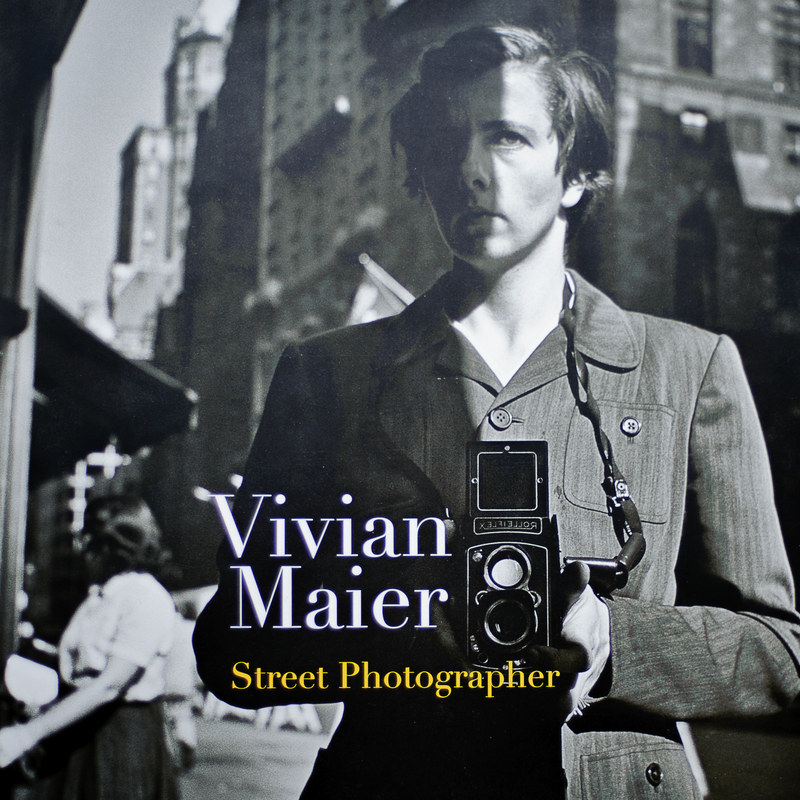 Since the discovery, Maier’s photographs have received international attention with collections touring in cities around the world, in addition to the publication of a book, Vivian Maier: Street Photographer. There is much to be fascinated by in Maier’s life and work, but perhaps what I find most interesting is that after spending a long time looking at this book, I can find no steady thread of consistency in her style. The work in ‘Street Photographer’ is extraordinarily eclectic, and the collective effect is stunning – pulling off the rare trick of combining the stylistic restlessness of the amateur with the steady hand and studied gaze of experience. 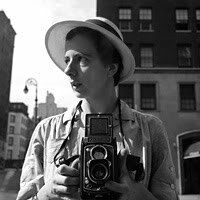 And now, thanks to Colossal, I’ve learned that a documentary called Finding Vivian Maier is nearing completion… check out the trailer below for a tantalising preview of what promises to be a fascinating film! Vivian passed away in 2009 at the age of 83. The Maloof Collection is the physical legacy of Vivian’s intense passion to document the many things that caught her eye in the world she encountered. You can view more of the collection by clicking here. an undiscovered artist whose photography is now being compared to the giants, a reclusive woman who, in death, is attracting the kind of attention and acclaim she would have shunned in life. 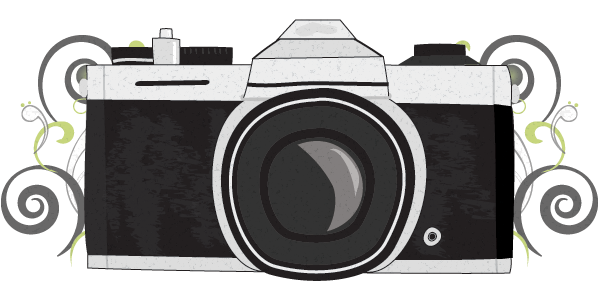 Stumbled upon your blog looking for advise on shooting expired film and went on to read this post. I am amazed at what Vivian has done. Captured moments. You look at them and feel something inside of you resonates with them. Just wonderful. Will be following your blog for sure.